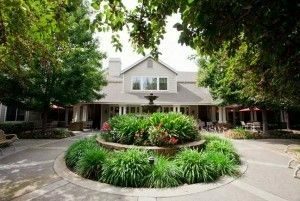 If living independently is no longer an option for your senior parent, Aegis of Carmichael, just 30 minutes from downtown Sacramento, can provide your family with the best care available in an upscale assisted living community. 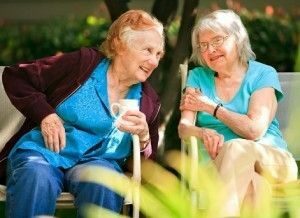 Our residents are mentally, physically and socially engaged to enhance their quality of life, providing long term health benefits. 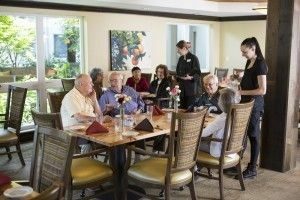 At our Carmichael community, close to nearby Gibbons Park, our friendly staff is waiting to serve your loved one a first-class meal, tidy up their apartment, take care of their daily household chores, and assist them with their personal care needs. Enjoy the peace of mind knowing that your loved one is well cared for by our expert staff. 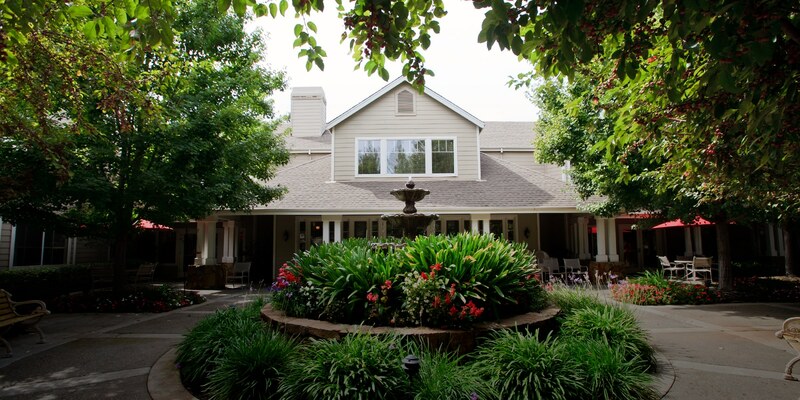 Your loved one will enjoy luxury senior living at Aegis of Carmichael.